As I mentioned in a previous post, September and October were crazy months in terms of how busy I've been and therefore, doing a September update in October proved impossible. However, I'm getting back on track and thought I would throw out this combined post of my most recent reads of September and October. Hopefully, I will be back on track with talking about my most recent reads and other fun things now that life is returning to normal! 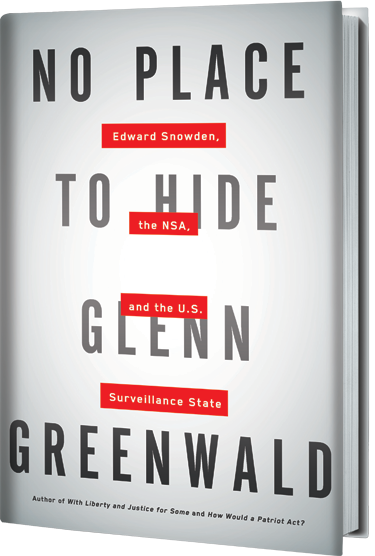 I started reading this book in August while visiting a friend in Maine. I had heard about the book and it's overall impact on other literary authors and found the concept fascinating. So I picked up the book at my friend's house and started reading. Well, I ended up having to buy a copy and read it because I was so compelled. I love the idea and it's overall execution. 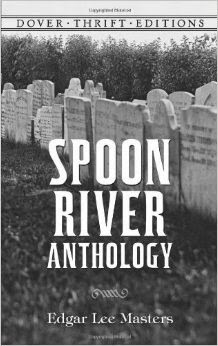 The book is a collection of poems that are written by dead people in the town of Spoon River. Each poem highlights the dead person's life in concrete and abstract ways. Through these poetic sermons, we learn about how the town worked and didn't work. It's a lot of fun but I have to wonder if there is some site out there that provides a map of the characters and how they interconnect. That would be fascinating to look at. These three books are must-reads for anyone who teaches. I plan on writing a more extensive review of all three of these books that intertwine how they relate. But let me just say that if you are an educator and want both the macro and micro level on how to improve outcomes and learning in your classes, you need to read these three books.